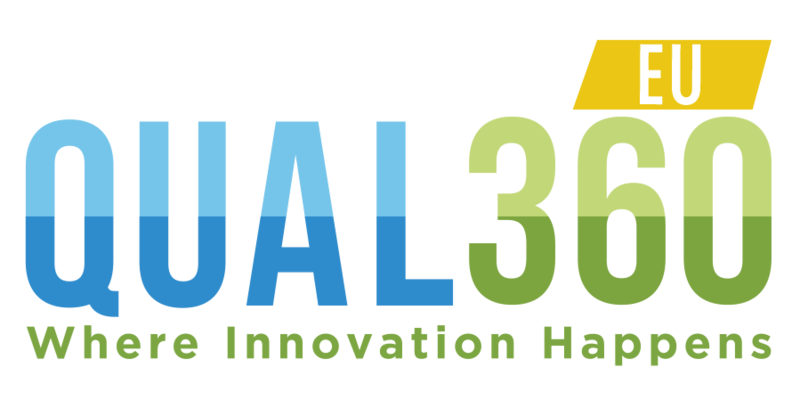 Home Call for Papers QUAL360 Conference Series 2018 – Registrations are Open! After the great success of QUAL360 events in 2017, we’re are excited to announce our upcoming events for the next year. In 2018, Qualitative360 global conferences will be held in Berlin, Washington D.C. and Singapore. QUAL360 is the most popular global MR event that caters to the qualitative research community. 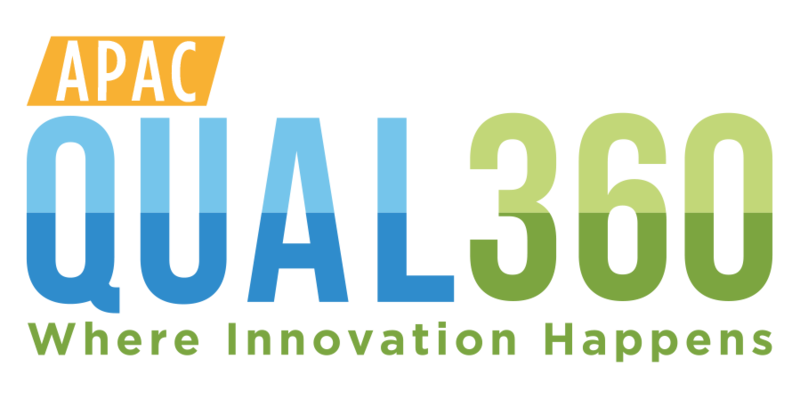 With world-class speakers, cutting-edge discussions, and a review of latest tools & technologies, QUAL360 allows participants to exchange ideas and strategies that can be used to deliver actionable insights. 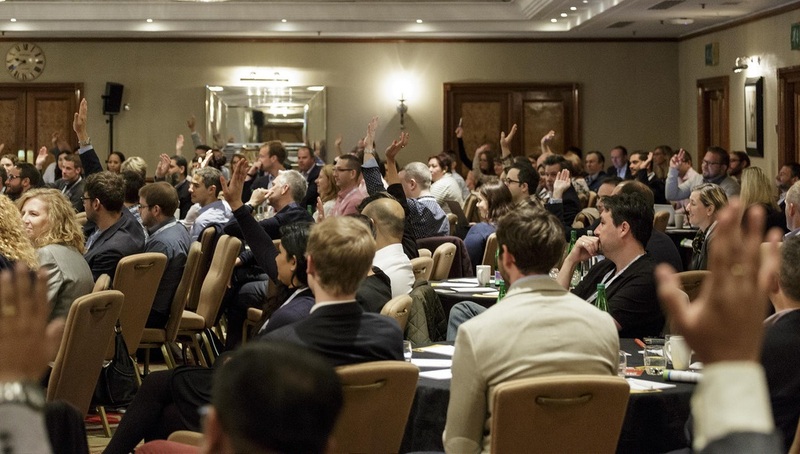 International market research experts across the world participate in QUAL360 every year. The theme for QUAL360 2018 events is ‘Evolve & Transform‘. 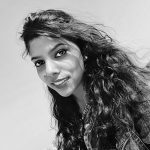 More than ever, qualitative research is going through a huge transformation and confronting new challenges. Hence, we’re looking for inspiring client case studies, best practices, and new qual technologies that demonstrate the transformative power of qualitative research. 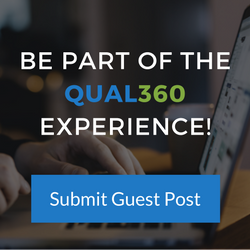 How to participate in 2018 QUAL360 events? If you are a research practitioner or research professional, then you can submit your paper for QUAL360 APAC! 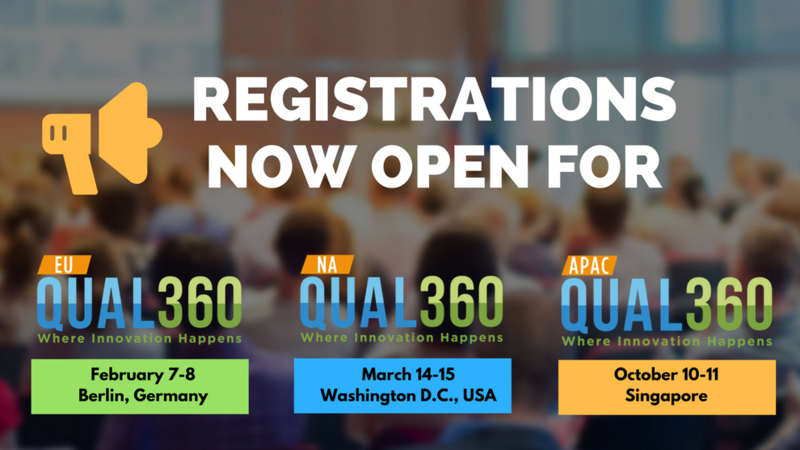 You can also make registration for the upcoming events – QUAL360 Europe and QUAL360 North America.